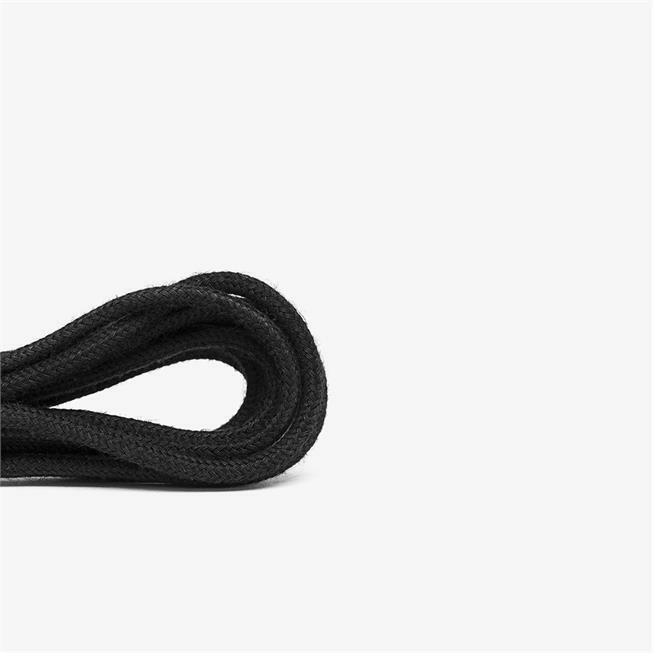 Replacement laces for the Men's Gobi II shoe. 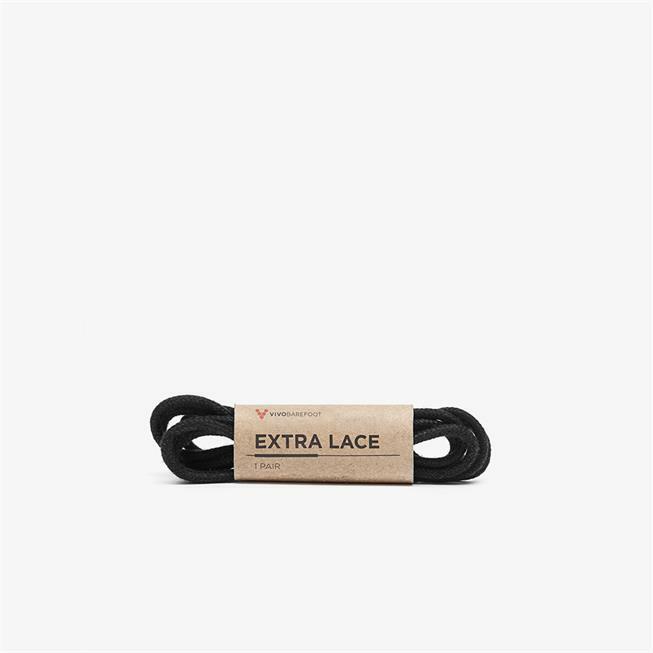 Grabbed a set of the brown laces to spruce up my RA II black shoes. 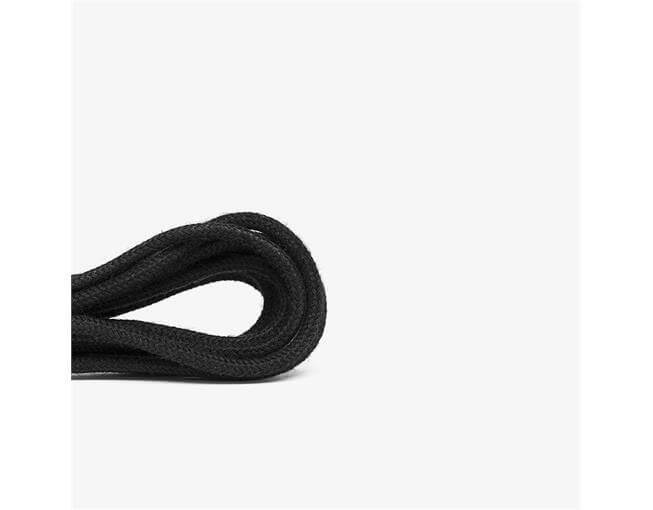 The laces look black/red/yellow to me and make for a good match with the black shoes. I went a size down and had plenty of length.